The bird is at least 68 years old. 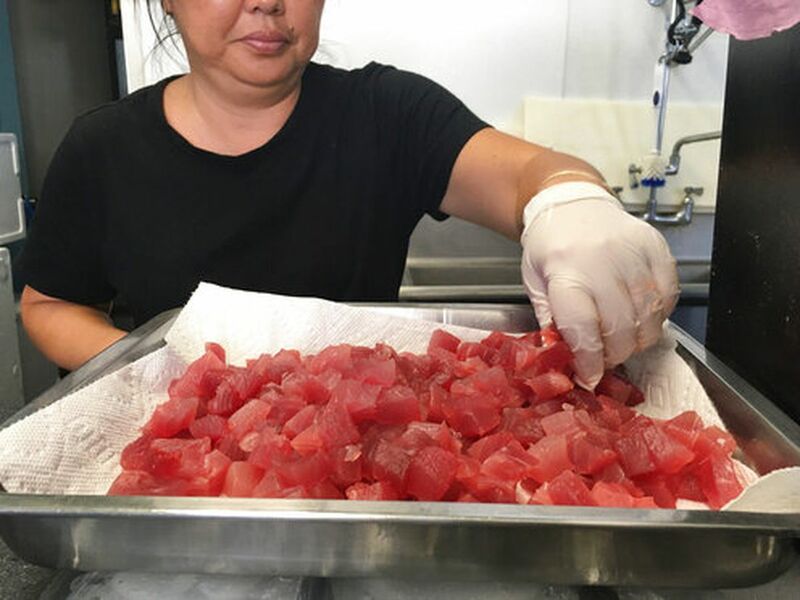 HONOLULU (HawaiiNewsNow) - If wisdom grows with age, then this Laysan albatross lives up to her name. Wisdom, who is at least 68-years-old, is the world’s oldest known banded wild bird. And she may be older, but scientists first banded her for tracking back in 1956. 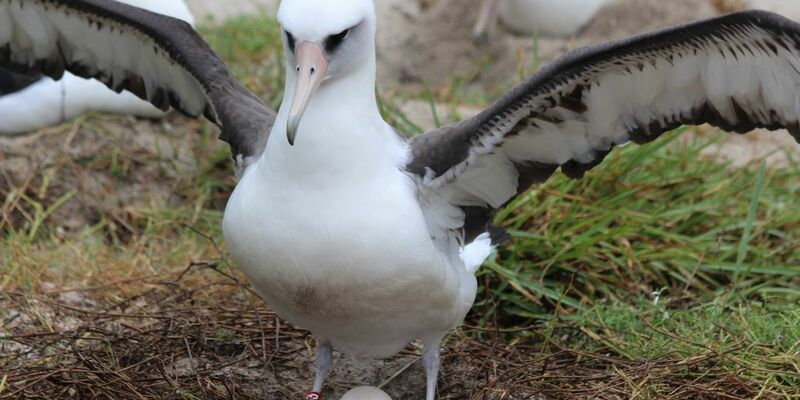 Wisdom was first spotted Midway Atoll in the Papahanaumokuakea Marine National Monument on Nov. 29 and biologists confirm she has since laid an egg. She joined millions of albatross on the journey home to Midway, where they nest and raise their chicks. Without fail, Wisdom and her mate, Akeakamai, return each year to the same nesting site on the atoll, thanks to an animal behavior known as “nest site fidelity." This behavior marks Midway Atoll as a critically important place for the survival of future seabirds like Wisdom. “Midway Atoll’s habitat doesn’t just contain millions of birds, it contains countless generations and families of albatrosses” said Kelly Goodale, a refuge biologist with the U.S. Fish and Wildlife Service. In 2017, scientists observed Wisdom’s chick, which she fledged in 2001, a few feet away from her nest. This is the first documented instance that one of Wisdom’s chicks returned to her nesting spot. “If you can imagine when Wisdom returns home she is likely surrounded by what were once her chicks and potentially their chicks. What a family reunion," Goodale said. For more photos and videos of Wisdom, click here. A Hawaii city council has passed a bill to restrict the size of monster houses.